Moving house often tops the list as one of life’s most stressful experiences, and Aussies are on the move more than ever before. 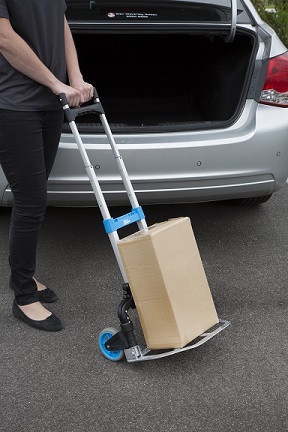 The Australian Bureau of Statistics states that 90 per cent of young households have moved at least once in the last five years, and 40 per cent having moved three or more times¹. Carry out any maintenance or required repairs at the property so that it’s in good condition when you leave. This is especially important for renters who will need to cross-check with a condition report, as one in eight renters surveyed have lost their bond due to insufficient cleaning and rental arrears3. Moving day will creep up faster than you would have liked, but luckily you have your action plan to refer back to. It’s best to start early on moving day to get the most out of the daylight hours. Load the truck with large items first, such as mattresses, washing machine, fridgefreezer, and then boxes. 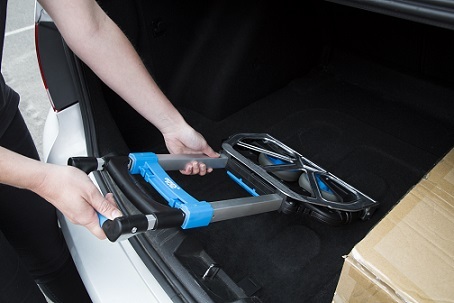 Load your kitchen boxes last so they are first into the new home to help prevent food spoilage in a hot vehicle. It’s also a good idea to place boxes straight into the corresponding room in your new home for easy unpacking once everything has been unloaded. 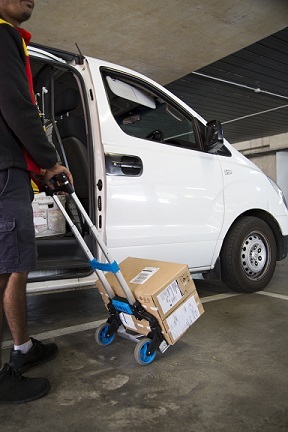 Kelso hand trolleys are available in independent hardware stores, including, Mitre 10, Home Timber & Hardware, Independent Hardware Specialists, Vetner and Trade Tools. 1. Australian Bureau of Statistics. 2. ING ‘Cost of Moving Home’ Report. 3. Fair Go Finance “Make Moving Happen” Survey.